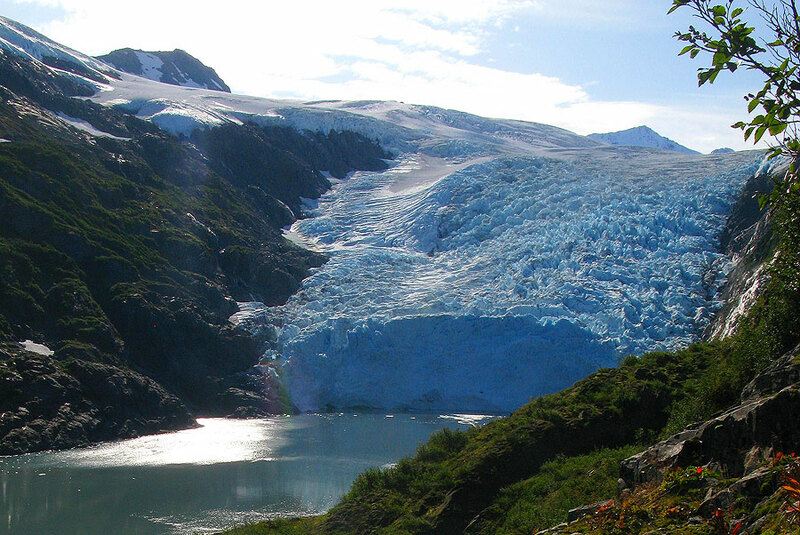 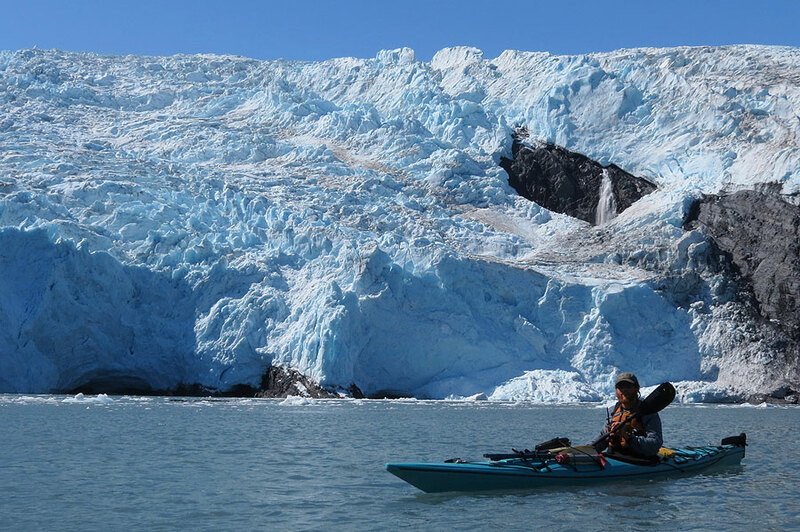 Join us for a day of sea kayaking in the ice of Blackstone Bay. 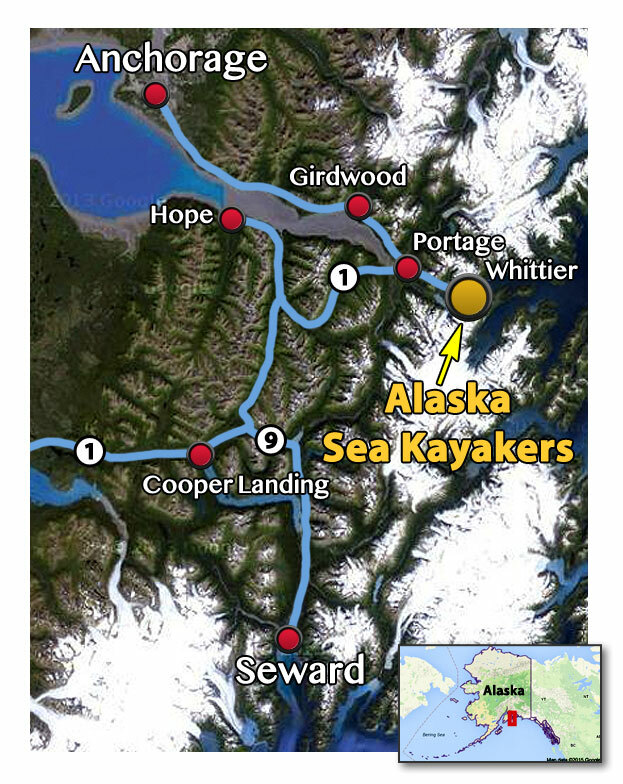 This is a perfect Prince Willliam Sound kayak tour for people with a limited amount of time. 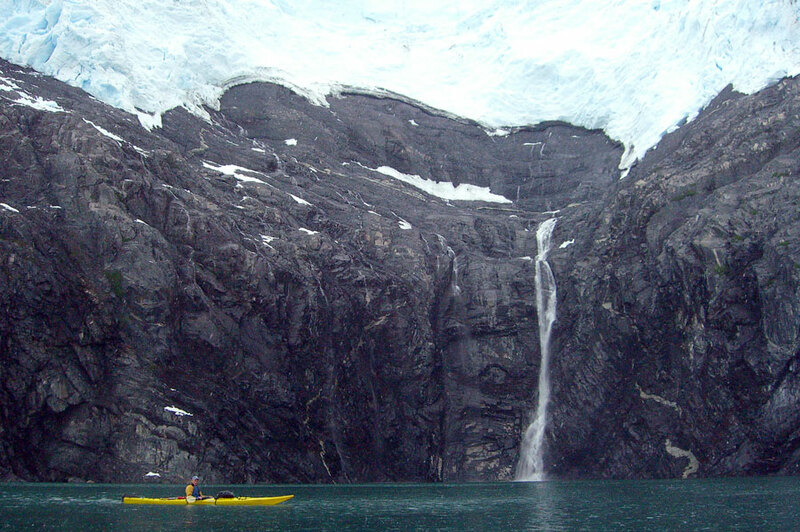 There's a reason this Blackstone Bay excursion has such good reviews--great sites and superb service and guides.